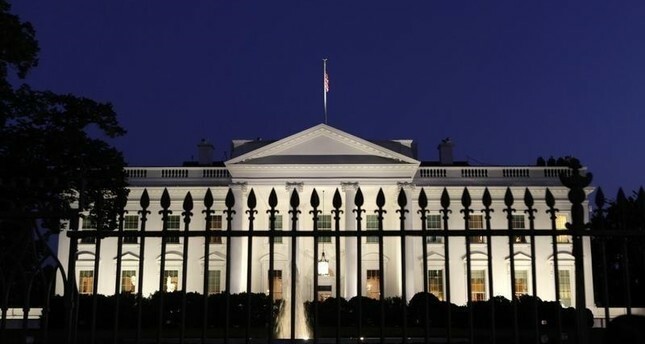 Turkish official sources denied the White House readout released after President Recep Tayyip Erdoğan and Donald Trump's phone call late Wednesday, saying that the text does not reflect the true nature of the phone call. "Trump did not express concern over a so-called escalating violence as a result of Turkey's anti-terror operation in Afrin," sources said. "There was merely an exchange of views between the presidents." Trump never used the expression "destructive and false rhetoric coming from Turkey", but expressed discomfort about criticisms directed to his country, sources said in a rebuke to the readout. The state of emergency in Turkey was also not mentioned during the call, the sources said, despite the fact that the White House readout alleged that Trump expressed the U.S.' concern about "prolonged state of emergency in Turkey." Sources added that the U.S. side emphasized the importance of avoiding confrontation between Turkish and U.S. forces in the region. The Turkish side also reiterated that YPG/PYD terrorists must withdraw from Manbij, and that the Free Syrian Army (FSA) can protect the area from potential Daesh terror if needed. Erdoğan also told Trump that the U.S.' support to YPG terrorists must end as soon as possible, and Trump told his Turkish counterpart that the U.S. is currently not supplying and will not supply any more weaponry to the YPG.